EXORBITANT. Fish being sold at P200 per kilo is a usual sight in various parts of the province. The elusive solution on how to hold fish supply in the province will be given a “test run” in the island municipality of President Carlos P. Garcia. Mayor Fernando “Eping” Boyboy brags of the abundance of fish that even a single barangay can produce no less than 500 kilos of fish daily. Because of this abundant supply of fish, he convinced the Pitogo Fish and Crab Buyers to purchase the daily catch of the fishermen and sell them directly to the Bohol Seaweeds Multi-purpose Cooperatives who will bring the supply to small Bagsakan centers in San Isidro, Corella, in the city and in Dauis town, starting this Tuesday. Aside from holding the fish supplies to be sold within the province, the Pitogo LGU will start imposing a P5 per kilo tax on crabs and fish. 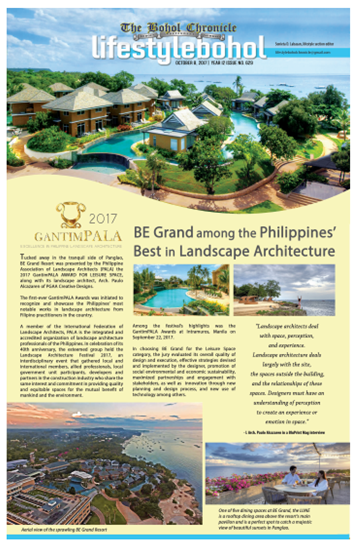 Forty percent of the tax proceeds will go to the barangay while the 60% will go to the municipal government. The formula of Pitogo LGU will be extended the support by the cooperative, according to acting Prov’l Agriculturist Larry Pamugas who personally is sold out to the idea of the Pitogo LGU. If this succeeds, Pamugas said this will be replicated in the other towns particularly in the rich fish producing towns of Talibon, Mabini, Ubay and Bien Unido. 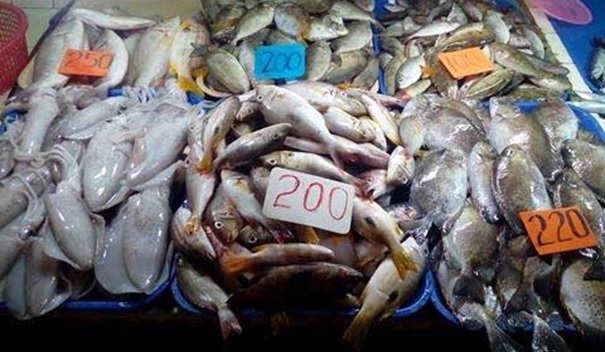 Presently, prices of fish in Tagbilaran City are exorbitant since there is very limited supply. This scenario on the scarcity of fish supply is an offshot of the fishermen’s selling their catch to Cebu where capitalists will buy the whole catch for the day. Because of this situation, Bohol based restaurants have to buy their fish from Cebu at a very expensive prices. 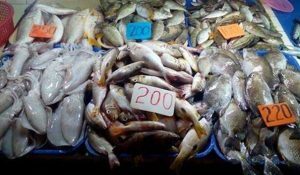 DTI Regional Director Aster Caberte likewise admitted that price of fish here is P50 higher per kilo than in Cebu and Duimaguete cities. She said all sectors in government involved should bond together and seek the much needed solution to this.